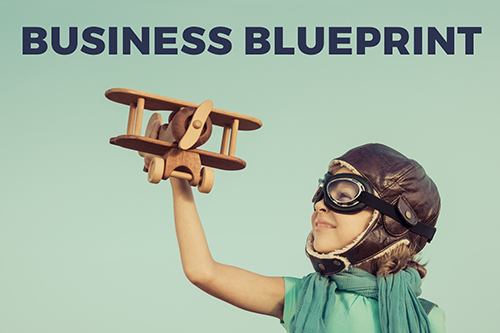 Listen to our Podcast: Business Blueprint - VERVE Professional Services, Inc.
You can also search for “Business Blueprint VERVE” in your podcast app right on your smartphone. Please rate our podcast, and share it with your colleagues. We’ll have a new topic for you to listen to every week.